The Ft. Lauderdale Real Estate market has started to recover as we see inventory shrinking month by month. 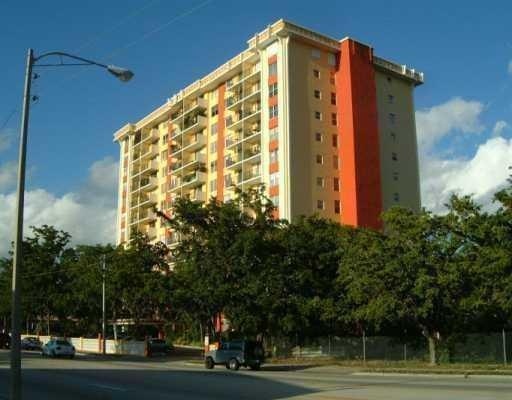 Drake Tower is a condominium building located on the border of Wilton Manors and Fort Lauderdale. Read more about the Drake Tower Townhomes in Fort Lauderdale, Florida. Drake Tower is a affortable condo building with great eastern, western and downtown views. Located in Fort Lauderdale off Andrews Ave, its within walking and biking distance to Wilton Manors Drive. Some of the amentities that the residents of Drake Tower enjoy are a gorgeous pool and sundeck, sauna, community and recreation room. All units at Drake Tower have been upgraded to include Hurricane impact windows. At Eric Miller and Associates, "We're here to help" with your next Drake Tower purchase or sale. Contact us directly at (954) 383-8170.